A professional website will create an excellent impression & great impact with your customers & communicate your competent approach to business. Today with more than 54% of web users searching the internet on mobile devices you must have a responsive mobile friendly website. BR Softech design websites that adapt to display on all devices from huge flat screen to smartphones in a very friendly manner. That means everyone, on every device, becomes your customer. 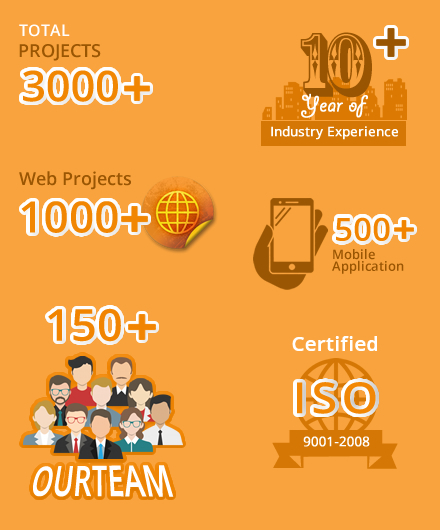 Why Choose Doessolution For Responsive Website ? Effective Result in short duration of time. Highly Dedicated team of web designers.